Are you old enough to remember the first version of the internet? You’d do an internet search, and about 20,000 items came back as “relevant”? Maybe you searched for “cat videos” and you got website listings of all cities with the letters “c-a-t” in them, or you got a bunch of links to videos of clowns. There was no real rhyme or reason to the search results you got back. But now, with content and context-based search, you can pretty much be guaranteed that the information you search for will show up on the first page of your search results. 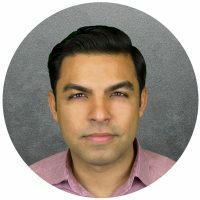 We’ve made great improvements in search by being able to give you what you want so why haven’t we made those improvements when we deal with buyers? Why shouldn’t we give prospects the same courtesy of sending them to the right people at the right time when they visit our site or participate in programs? Do they really need to see clown videos before they get to the cat video? 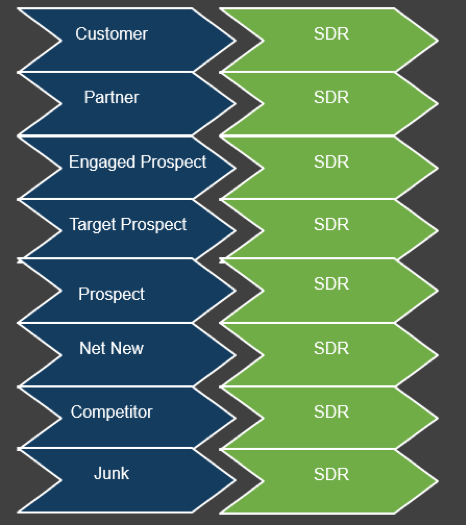 Do All Leads Need to Go to SDRs? Marketing tirelessly gets prospects interested in learning more about your products or services and then routes them to sales for follow-up. Sales development reps (SDRs) get all the leads and start calling and emailing—over and over again until they get a response. We rarely take those prospects who are in our ABM campaign into consideration, an ideal customer profile (ICP) company, those who are already customers but are interested in add-ons, VPs who are interesting in finding out more about your product, those who are looking for your business development team…the examples go on and on. What do these stats tell me? Once a prospect has created their short list or is ready to buy, they want to get the show on the road and don’t want to be bothered by vendor processes to route a lead. They tell me that we can do a better job delivering the right content by the right person at the right time. Experience truly matters! Here is where context-based routing comes into play. Why don’t we route leads to the appropriate person for follow-up? It’s just like sending cat videos to those who look for cat videos, and not sending them clown videos. We want the buyer journey to be easy and enjoyable, so let’s make it that way. 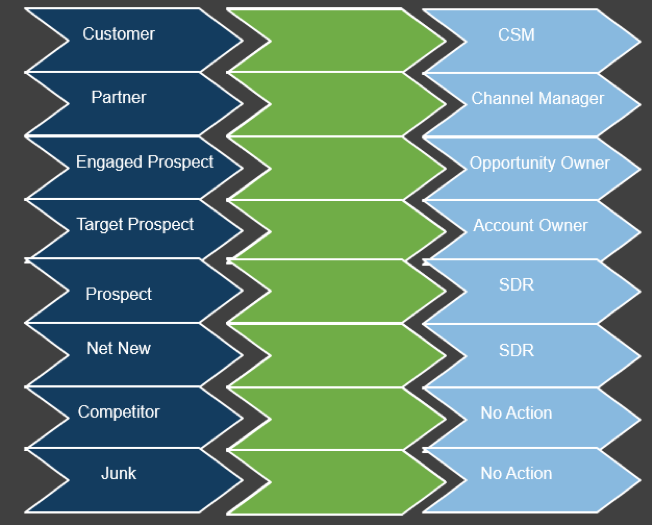 No longer do all leads from marketing have to go through SDRs. We can now route leads based on context such as company name, company size, company type—pretty much anything you want. Give the prospect what they want—salespeople who can help them, not every other buyer, but them. Them as an individual. Context-based routing has begun to change the way we deal with leads just as context-based searches changed the way we get information on the Internet. Buyers are much more educated now, and we have to give them what they want, not what we want to give them. If we stick to our old ways of delivering cities with “c-a-t” in them, the buyer will move to the next vendor. To find out how you can give your prospects the best experience by sending them the cat videos they want, watch the Marketo and LeanData webinar with Clari and Ceros on how sales and marketing can drive better pipeline conversions through working together.